Check out the Gizmodo posting from this week on Passive House by following this link. 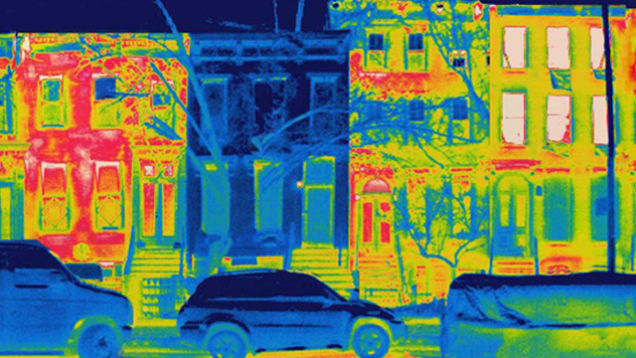 The infrared image above shows the impact that the high quality construction of Passive House has on reducing heat loss. The author of the Gizmodo article also refers to a New York Times article from 2013. 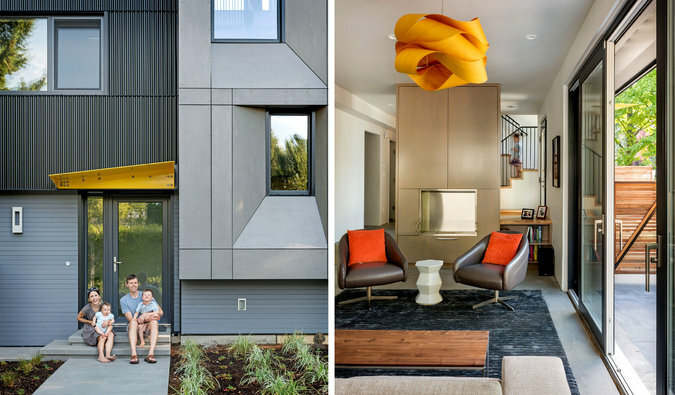 Follow this link to see the NYT article that features the local Seattle project pictured above and also gives a good summary of Passive House.